The word “fat” has a seriously bad rap. While it’s true that “bad fats” get labeled as such because they tend to raise “bad” (LDL) cholesterol levels, potentially increasing the risk of heart disease, there are also “good fats” that benefit the body. In fact, our bodies need fat. Fat is a major source of energy that helps us absorb nutrients from foods — foods like avocados. 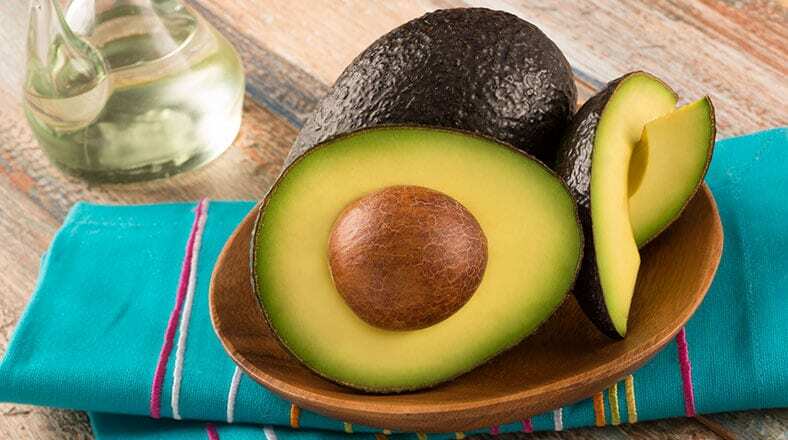 Read on to understand the role of good fats, how to tell good fats from bad, and to learn why avocados are an ideal source of good fats. Those bad fats you read about earlier? They’re known as saturated (and trans fats), while the good ones are unsaturated (or mono and polyunsaturated) fats. The latter don’t raise LDL cholesterol and are beneficial when consumed in moderation, because smart eating isn’t just about lowering the total fat intake through our diets. Instead, look at how you can replace saturated fatty acids with unsaturated fatty acids. Apart from being a delicious, versatile, and easy-to-enjoy fruit, avocados are a source of good fats. This is important because good fats help the body absorb fat-soluble nutrients without raising LDL cholesterol levels. Basically, it helps you nourish your body without the side effects that “bad fats” bring with them. Phytosterols are plant sterols naturally found in plants that are molecularly similar to animal cholesterol. In the intestine, research has shown that they can act to lower the absorption of cholesterol. According to the FDA, 2 grams of phytosterols per day may help maintain healthy cholesterol levels. Avocados contribute phytosterols to the diet. Avocados contain 23 milligrams of beta-sitosterol per 1-oz. serving. Beta-sitosterol is one of the three predominant phytosterols found in plants. These compounds may help maintain healthy cholesterol levels. As if this wasn’t enough, avocados are a naturally cholesterol-free food and provide 8 percent of your recommended daily value of fiber. If you already have an active lifestyle, you’ll probably be aware of the importance of potassium. It’s an electrolyte, something that needs to be replaced as your body sweats during a workout. Potassium also helps build muscle, as well as break down and use carbohydrates. With each one ounce serving of avocado packing 150 milligrams of potassium, you’re more likely to stay full and energized throughout the day. Avocados also make a terrific substitute for other fats if you’re trying to cut down on calories. Current dietary guidelines, based on elements of the Dietary Approaches to Stop Hypertension (DASH) eating plan developed by the National Institutes of Health, advocate eating more plant-based foods. 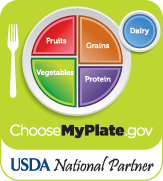 With a focus on fruits, vegetables, whole grains, fish, poultry, nuts, and reduced fats (including saturated fat and cholesterol), the DASH approach, combined with exercise, may help a number of health issues, including weight loss, lower blood pressure, lower cholesterol, and lower risks of hypertension, as well as Type 2 diabetes, and heart disease. Eating better doesn’t have to involve a compromise — especially when you’re adding the tropical goodness of avocados. Buen provecho!